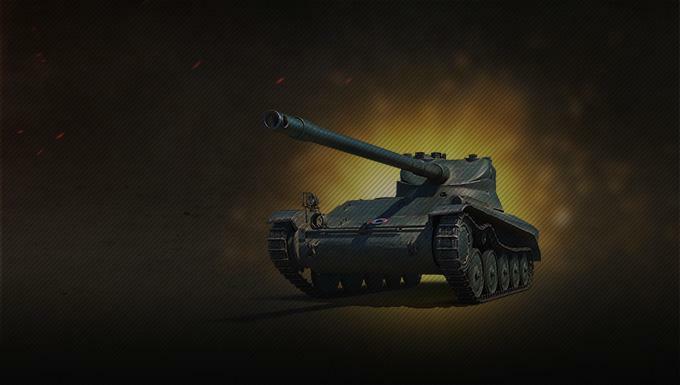 There are only a few tanks that fire as fast the AMX 13 57. If they do, they're using an actual machine gun. At its tier and calibre, this light tank is the trigger-happiest in town thanks to a fast reloading gun and a terrifying eight-round clip. 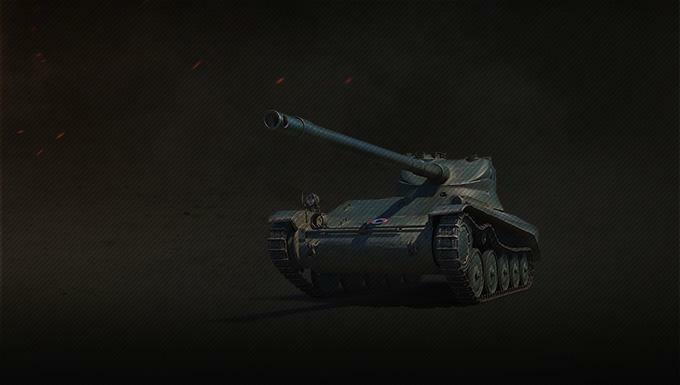 Of course, it can also fulfil its scouting duties with great top speed, camouflage, and view range.